As a business owner, you have an awful lot on your plate. You wear many hats and spend long hours ensuring you are successful in what you do. Business owners talk with customers and clients, they often do payroll, they make sales and coach the staff. A business owner is often the first person to work in the morning and the last one to leave in the evening. With being so busy and playing so many roles, it isn’t uncommon when a business owner forgets to do something. Like, say, for example, forget to have the locks changed out in the new office building. These things happen you know. 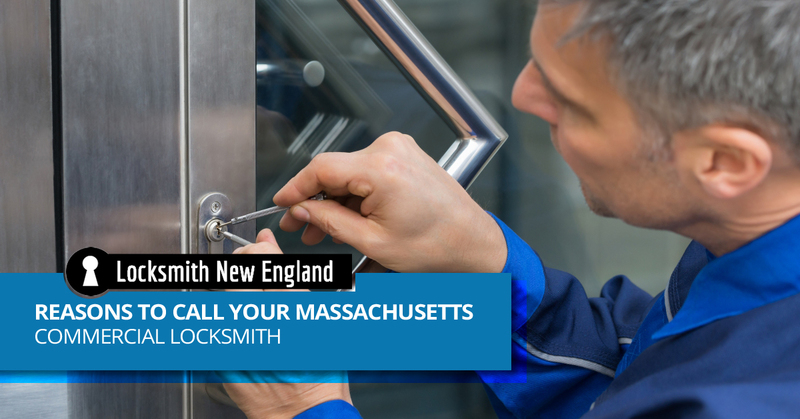 But we are sure when you get around to it, you will call Locksmith New England, your Massachusetts locksmith. And when you do, think about all of the other reasons you might have to summon the help of a commercial locksmith for your business. Business owners who have had the unpleasant and unfortunate experience of being broken into need the help of a locksmith. In order to prevent thieves from breaking back into your business, you will need to have your locksmith re-code the security system and perhaps even change out the locks. If a business has a high staff turnover, it might make sense to call a locksmith to re-code the security system. This holds true if you recently have had to let someone go whom you don’t trust. Perhaps you are a small business experiencing some much-needed growth and have hired several new employees. Whereas in the past, an access system didn’t seem as necessary, but now it makes a whole lot more sense. 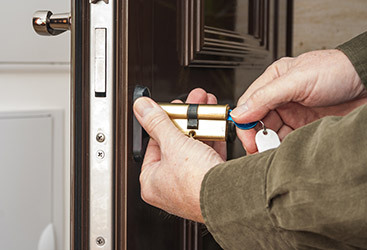 A commercial locksmith can install outdoor security locks and indoor locks on individual offices and other doors that need them. Just as people get locked out of their homes and cars, people will get locked out of the place where they work. And while you may try climbing through a window to get into your house, this is not a good idea when locked out of a business. 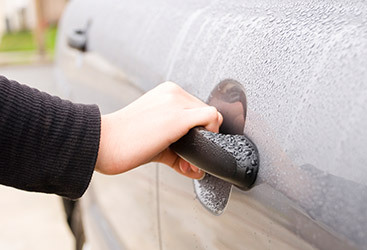 What you will want to do in this situation is get on the phone and call your locksmith. They will arrive very shortly and have you back in the building in no time. Whatever business you are in, you are probably an expert in that particular field. The same can be said of your locksmith, they are experts in keeping places safe and secure. While you are an expert in some fields, you might not know everything you need to know about locks and security. This is where a locksmith can help. 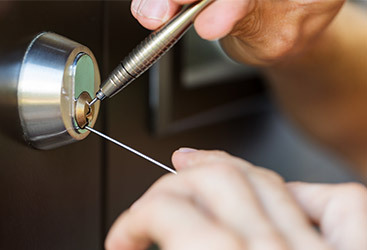 A locksmith can take a look at your place of business and determine what is needed for optimal security. It could be anything from new locks to a security system. If you are a business owner and have questions about the security of your building, we can help. 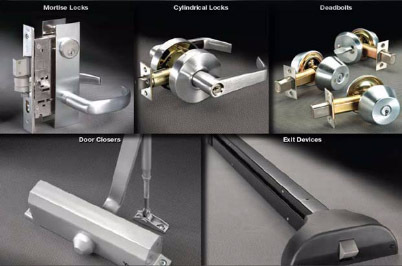 Contact your commercial locksmith today.